Just about every Tampa facility requires a handicap parking lot ramp. 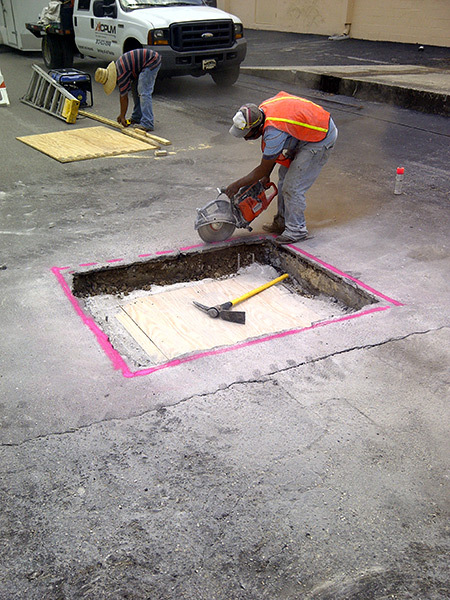 ACPLM is here for all of your ADA ramp installation and parking lot needs. We are proud to specialize in these uniquely challenging ramps. It is important that handicapped individuals can access your organization with ease. Those who use wheelchairs, canes, crutches and other mobility aids are incapable of ascending stairs. An ADA ramp installation is the solution to this challenge. If you have enough space, a handicap parking lot ramp will provide a convenient means of entry and exit to and from your Tampa facility. Handicapped individuals and those incapable of climbing stairs need to access Tampa facilities just like everyone else. If your Tampa facility does not have a handicap parking lot ramp, you will lose plenty of business from these mobility-challenged individuals. You also might be in violation of the ADA’s rules. 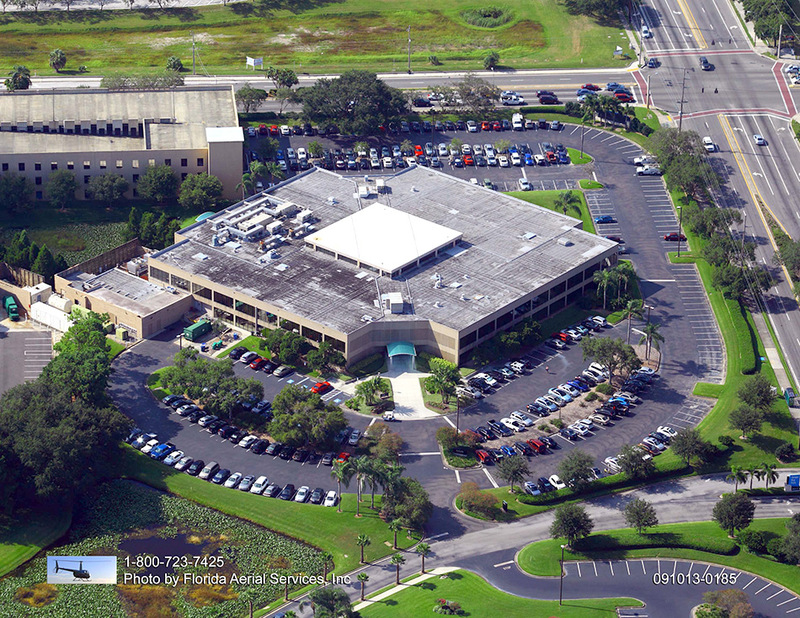 Every organization in Tampa from businesses to libraries, churches, universities, schools and other facilities needs a handicap parking lot ramp. 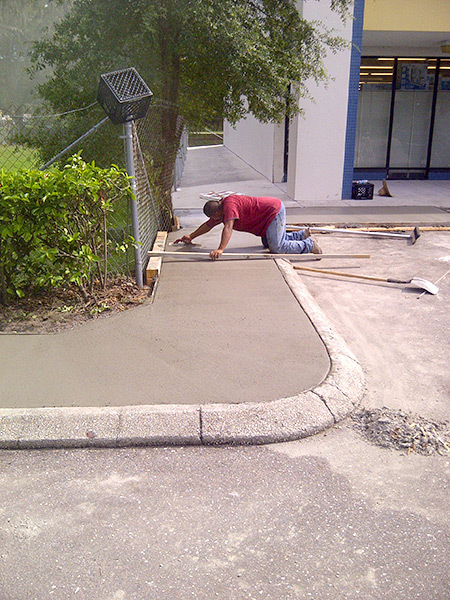 Aside from providing disabled individuals with an easy means of entering and exiting your facility, ADA ramp installation Tampa will also prevent a logjam of patrons moving through the main doors and walkway. 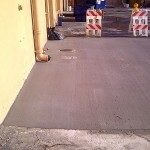 Lean on ACPLM for ADA ramp installation Tampa and your handicapped patrons will access your facility with ease for years or even decades. 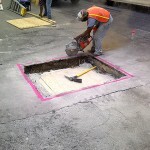 Our wheelchair ramps are built with superior craftsmanship. These structures hold strong as time progresses even when heavy wheelchairs traverse them. The ACPLM team takes the time to analyze each Tampa property’s unique features and dimensions prior to installing the ramp. 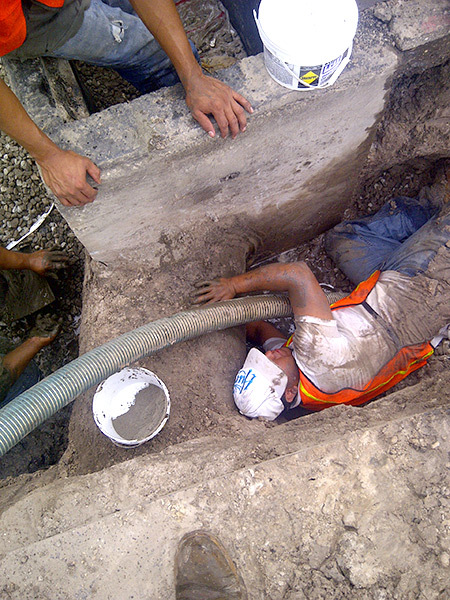 We will be completely straightforward with you throughout the entire process. Let us know exactly what you are looking for and if you have any concerns or questions. 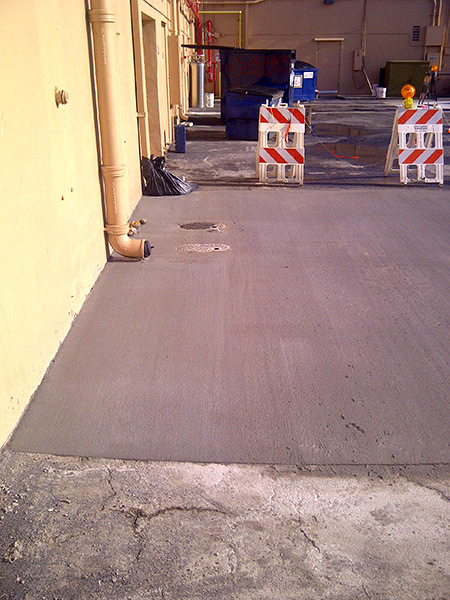 We will tailor the ADA ramp installation to your nuanced demands within the constraints of the ADA’s rules. 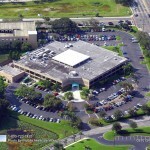 ACPLM does it all when it comes to Tampa parking lots. 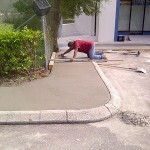 Let our team get to work on your lot and we can do much more than ADA ramp installation. 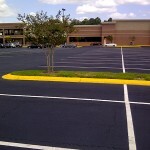 We will establish clear pavement striping and markings. This way, if the newly built wheelchair ramp reaches over the current striping, your customers won’t be confused. 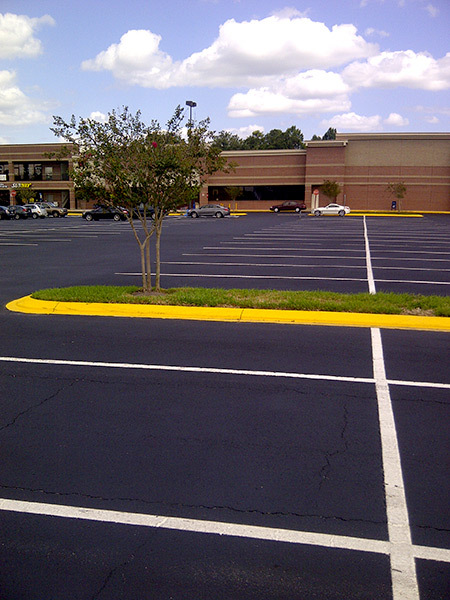 Such clear parking lot striping promotes orderly movement through your Tampa lot, reduces the odds of an accident and allows for a seamless transition to nearby roads. 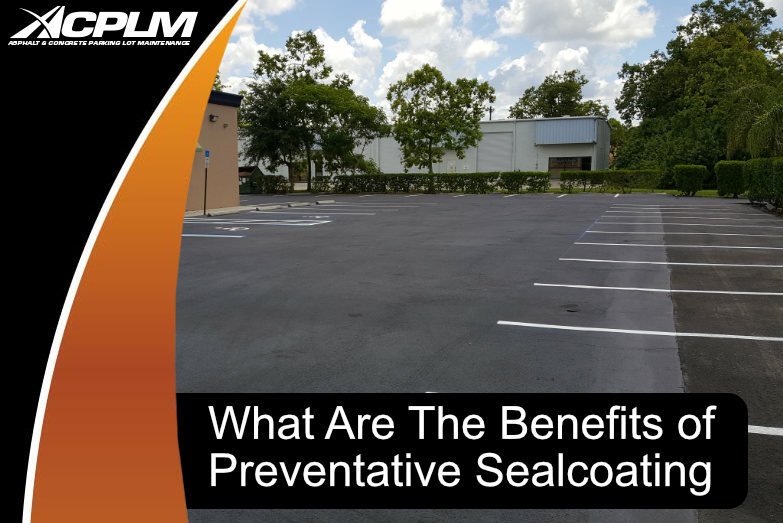 Aside from handicap ramp installations and parking lot striping, ACPLM also performs parking lot repairs, parking lot maintenance, asphalt paving, asphalt patching, seal coating and plenty more.